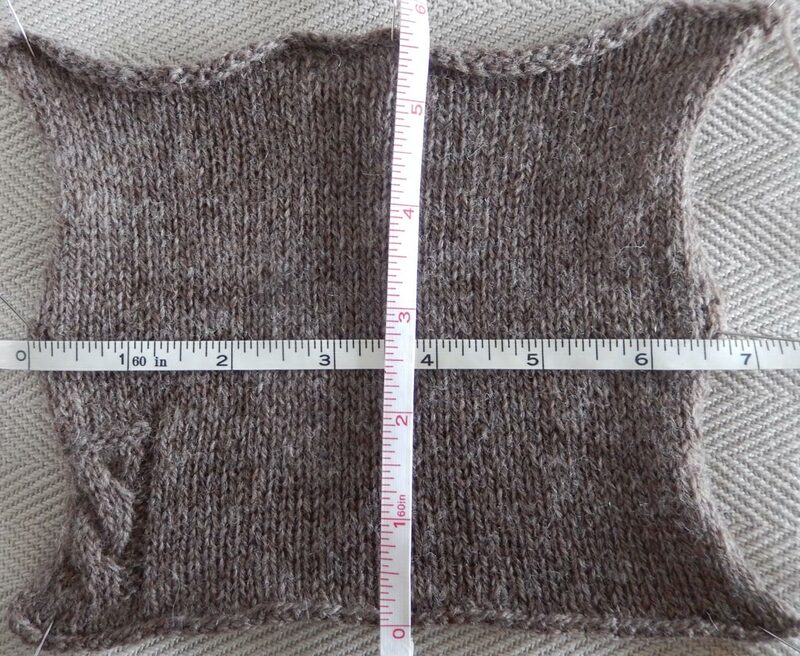 The size of your finished object depends on your yarn, needles and tension. This guide helps you to calculate the size of your finished object. 1. Make a sample swatch of your project. Measure the size of your sample swatch. 2. Enter the size of your sample swatch in the table below. At the bottom of is an example swatch measurement. 3. Enter the desired size of your finished object. You'll see immediately how many stitches you need. Please enter the width of your sample swatch. 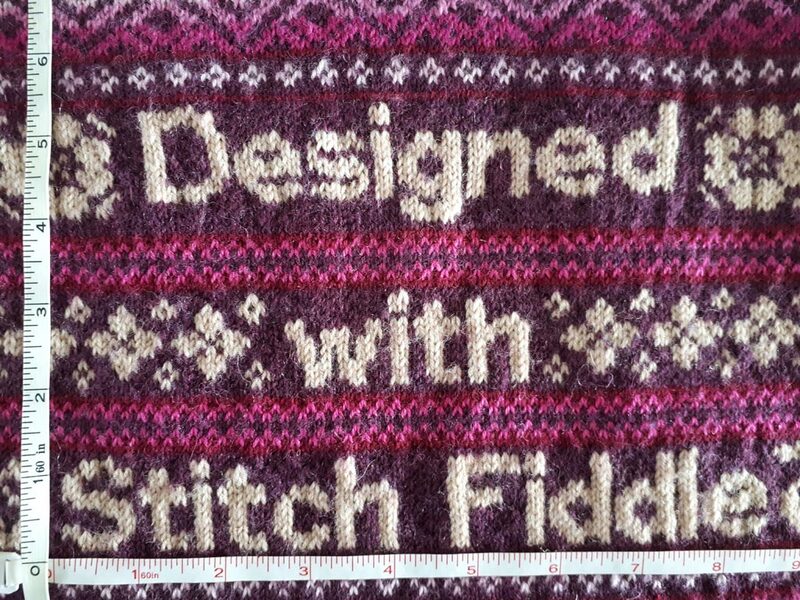 Make sure you use the same yarn and needles for your swatch as for your project. You can make your sample swatch as big as you like. A larger swatch is more accurate than a smaller one. Our advice is to make it approximately 4 inch. The gauge is automatically converted to 4 inches. It doesn't matter how big your sample swatch is. The size of your finished project is an indication. Keep in mind that the values are for your unique tension. Someone else might end up with a different size with the same yarn and needles. It depends on how loose or tight you work, what is different per person. Are you going to do multiple projects with the same yarn and needles? Write down the size of your sample swatch, so you can use these values again for planning your next project.